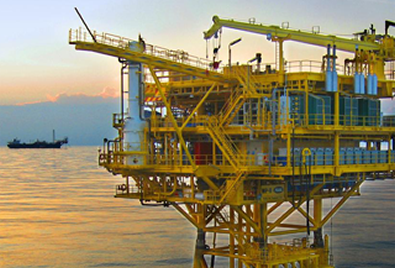 The centre of manufacturing for CUEL is located at the deep-sea port of Laem Chabang, 130 km. 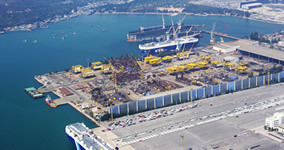 south east of Bangkok on the eastern seaboard of the Gulf of Thailand, where CUEL operates the largest and most modern construction facility in Thailand. CUEL’s 736,000 m2 construction facility is located within the boundaries of Unithai Shipyard and Engineering’s ship repair facility. The facility has direct waterfront access to the Gulf of Thailand and is linked by excellent transport service, being adjacent to the Laem Chabang deep-water port, modern road and rail links. The CUEL facility is fully self-contained with a production capacity of over 80,000 tonnes per annum. 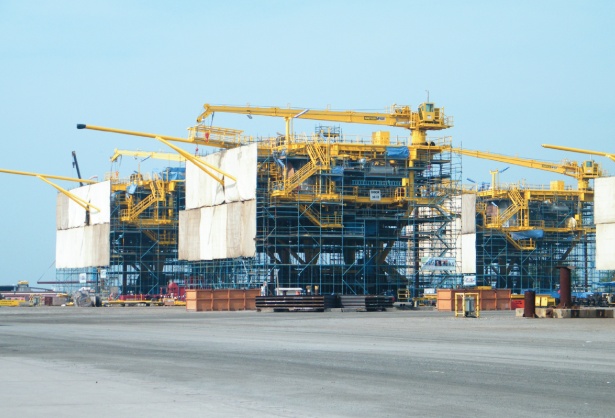 The load out capacity is of 9,000 tonnes for the 1st Jetty, 11,400 tonnes for the 2nd Jetty and 9,000 tonnes for the 3rd Jetty. 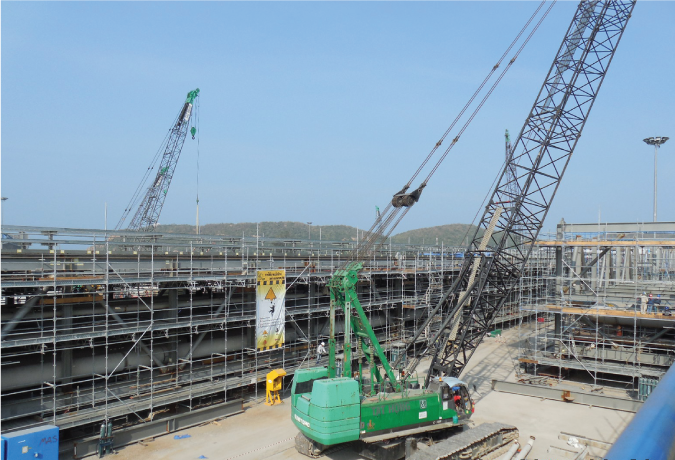 This capacity can be increased depending on the load out methodology. Dedicated workshops are equipped with overhead travelling cranes, computer-controlled plasma cutting equipment, plate & profiles CNC cutting machines, rolls hydraulic presses, drills, guillotines and a wide range of manual, semi-automatic and automatic welding equipment. Internal SAW for large diameter pipe girth joint and CNC H-Beam Build Up for non-standard Wide Flange. An automatic blasting plant is in place, allowing material to be blasted the primed prior to fabrication. Final painting is carried out in-situ with environmental control process. The company currently has approximately 6,000 workforce including skilled employees supported by a strong management and administration team. CUEL establishes an in-house welder training and qualification program, which allows it to maintain and operate to the highest international standards and codes of practice. Management is provided by a combination of Thai nationals and foreign specialists, special emphasis is directed to transfer of knowledge and technology through internal mentoring programs.